We have put together various packages with culinary experiences combinded with accommodation and other exciting activities. We hope these will inspire you to come and explore innherred. Trøndelag is the leading culinary region in the country and we extend a warm welcome with pride and enthusiasm to visit us here in the middle of Norway. Trøndelag has a huge diversity from sea to mountains and everything in between, with a large production environment . Innherred in North-Trøndela, just an hour North of Trondheim, offers a voyage of discovery with a huge diversity of local food production. Not forgetting nature experiences for all ages, with a scenery characterized by rolling landscape by the sea and vast mountain areas and Blåfjella- Skjækerfjella National Park. The following are a list of various packages with culinary experiences combined with accommodation and other exciting activities. We hope these will entice you to innherred. “Jul igjen” Christmas Fair at Stiklestad is suitable for the whole family. This is a great package with accommodation, tickets to the “Jul Igjen” Christmas lunch. 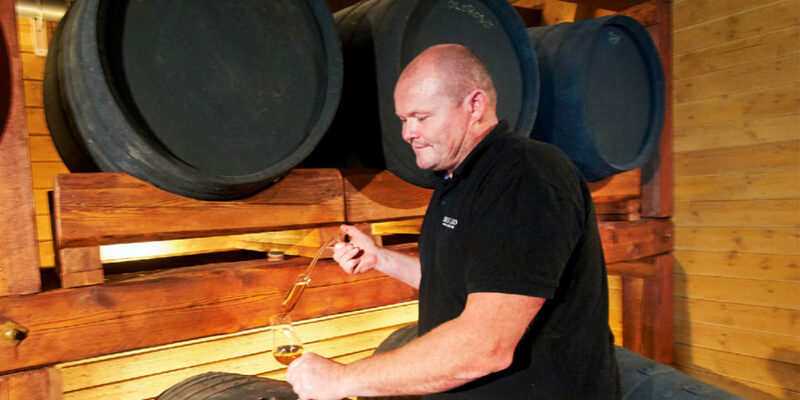 Experience the Golden Road in Winter with cosy accommodation at Husfrua, aquavit tasting at Berg Farm and a delicious beer – and dinner experience at Inderøy Gårdsbryggeri (micro brewery. Experience the Drama about St. Olav at Stiklestad and the Golden Road in 2017 – Book the package which includes tickets to the Drama about St. Olav at Stikletstad and 2 Nights – We help with the planning! Experience the Golden Road and the Borgenfjorden from the seat of a bike. We meet you at Sparbu Trains station with bikes and route description. We will of course transport Your luggage to the hotel..
Come to hiking friendly Innherred in North-Trøndelag and experience pilgrimage hikes, cultural historic hikes and summit hikes combined with delicious local food. 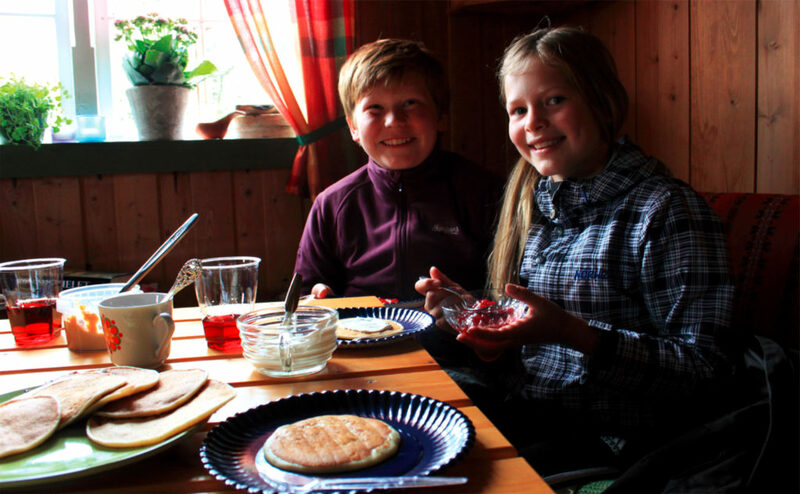 Come to Innherred and experience genuine summer mountain farm fare in the mountain farm village of Snåsa. Sour cream porridge, “gomme”, brown cheese, homemade jams and juices and other traditional mountain farm fare. The 3 Billy Goats Gruff went up to the mountain meadow to fatten themselves for a reason, surely! The cultural happening of the year in Innherred! Book the package with tickets to the Drama about St. Olav at Stiklestad and 2 nights accommodation - We help you with your planning! A summit hike does not necessarily mean hour long walks in rough terrain. It can aslo be a quick detour from the motor way with great views. At Inherred, we have both! Enjoy the view, unique premises and the friendly hosts at Yttervik Farm, Beitstad in Steinkjer. Guided tour of limestone caves and copper mines, fishing, hiking in the mountains, canoeing, good food and accommodation at a mountain farm; all this is available at Mokk farm in Steinkjer, Innherred in North-Trøndelag. Here are our best recommendations for fabulous winter experiences at Innherred. There are many great ski trails at Innherred. We have gathered an overview of the best trails and made a map of where to find parking for the various trails. Have a good trip!! 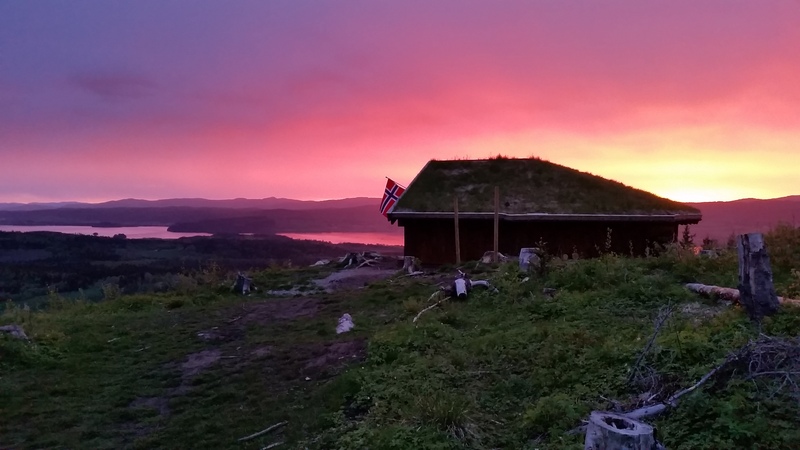 Innherred – 1 hour north of Trondheim offers experiences, activities, good local food and history in a wonderful setting. Let yourself be fascinated! Let yourself be enchanted and fascinated by the Golden Road in Inderøy. Visit the artist in his workshop, enjoy local food and beverages and feel your shoulders relaxing. Take the time to experience the Golden Road! Do you find it difficult to navigate the jungle of offers in Levanger, Verdal, Inderøy, Steinkjer and Snåsa? We have prepared ​​a couple of itinerary suggestions for you that you can easily follow from A to Å. This year do your Chrismas shopping in Inderøy . Buy both food and gifts without the stress. The food is locally produced and the gifts are unique along the Golden Route. 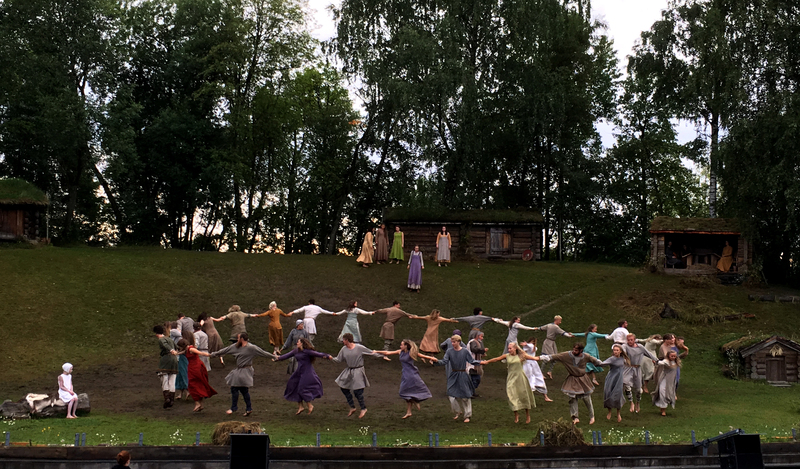 "Jul igjen" at Stiklestand is suitable for the whole family. We have put together a nice package with accommodation, Christmas lunch and entrance to the “Jul Igjen” Christmas Fair. Enjoying the scenery by bike is something completely unique. Take in all the impressions the landscape has to offer. Stop for a rest en route, either at a farm cafe or your own picnic on a seating pad by the seaside. Sporbryter - "Your supplier of great nature experiences"
Experience old-fashioned Christmas mood at Innherred with Christmas food, Christmas shopping and Christmas activities. Are you tired of spending time and money organising the next course, gathering or other social activity? We have the solution! Innherred has a central place in Norwegian history. The battle of Stiklestad in 1030 and the death of King Olav the holy – founder of the nation, took place in Verdal nearly 1000 years ago. Good quality and old traditions - taste food from local farms, award winning products with long traditions. We have put together the best packages Innherred has to offer with or without accommodation. 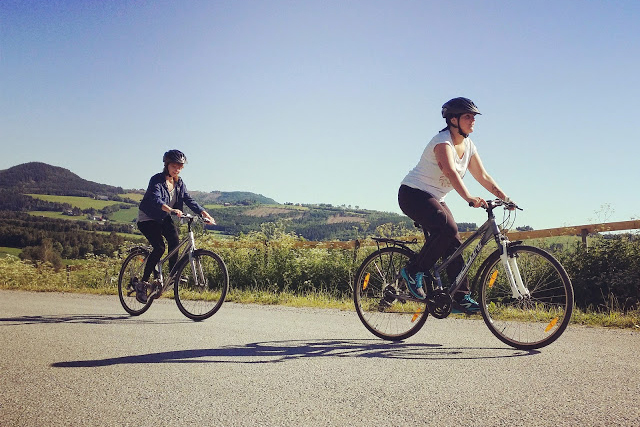 Take the train from Trondheim for a day trip on bike along the Golden Road or spend 3 days on the bike and experience food and history. When it comes to fishing Innherred has a lot to offer. You can fish in the Trondheimsfjord from land or boat or in many of the excellent fishing lakes in Levanger, Verdal, Inderøy, Steinkjer or Snåsa. This wonderful short cycling trip in Straumen and the surrounding area really offers the best of the Trøndelag cultural landscape. Make a detour to Øyna and enjoy the view! Do you like farm food and local food, art and nature-based experiences? Then you should head to the Golden Road. Maybe you could go on a bike ride. Stiklestad has a central role in Norway’s history as the place where King Olav II was killed in the Battle of Stiklestad in 1030 as part of the Christianization of Norway. This history is conveyed at Stiklestad every day through exhibitions and events. Spend a weekend in Innherred with your nearest and dearest and feel the peace and tranquillity descend. Experiences await you just an hour’s drive from Trondheim Airport Værnes! The Gem of the Trondheimsfjord! The island has a network of roads that is suited for various round-trip excursions.